Source: Explore Duncan Plays . . .
Lady Macbeth had thought that once her husband was king, it wouldn't matter who knew that they murdered King Duncan, because no one would be able to challenge Macbeth's power as king, to "call our power to account." Yet the old man had a lot of blood, and she can still see it on her hands, reminding her of her guilt. His blood is pursuing her in another way, too, although she may not know it. 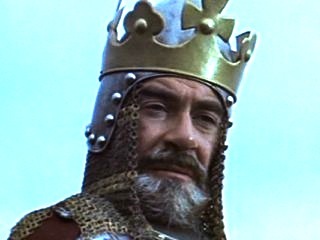 A man's "blood" is his family, and Malcolm, who is of King Duncan's blood, is now marching with ten thousand English soldiers to call Macbeth to account.